Open the Video The news is not good. Mexico has decided to continue its Open Border policy by allowing tens of thousands of illegal aliens to enter its borders. 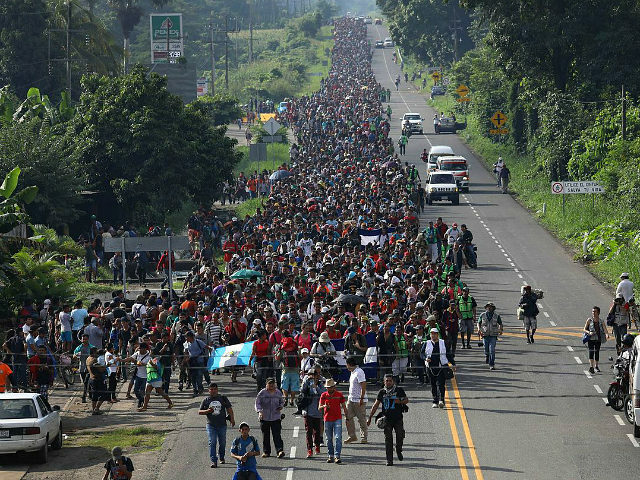 The so-called ‘Mother of All Caravans’ has begun arriving in what appears. The first wave of this human tsunami stormed violently across the Guatemala Chiapas port of entry from all parts of the globe. What will it take for Mexico to cooperate, if at all, with the US demands to shut down its southern border in order to stop what in all terms is being labeled as an ‘invasion’ of the once great nation of Mexico? Will the southern border be shut down? During testimony at a House Oversight and Reform Committee this week, Brooks said asking United States residents on the upcoming 2020 Census is necessary to know the number of illegal aliens living in the country and to ensure that congressional districts are drawn based on the number of American citizens, rather than entire populations, including citizens, noncitizens, and illegal aliens. “I submit the inclusion of the citizenship question on the next census is not only common sense, it is a Constitutionally required,” Brooks said. As Breitbart News has reported, the counting of only American citizens to divide up congressional districts and electoral college votes would shift power away from the affluent, metropolitan coastal cities of the U.S. and towards middle America. If congressional districts were set by the number of citizens, the overall average population needed per congressional seat could decrease to about 670,000 citizens per district. This would give a stronger advantage for states with small illegal alien populations to gain and keep their current number of congressional seats. For instance, if by only counting citizens, a state like Ohio, with few illegal aliens, could possibly gain a congressional seat, increasing the state’s total number of representatives to 17. Current projections suggest Ohio will lose a congressional seat. In West Virginia, which is also slated to lose a congressional seat, the state could keep their three districts if the redistricting is counted by citizens. 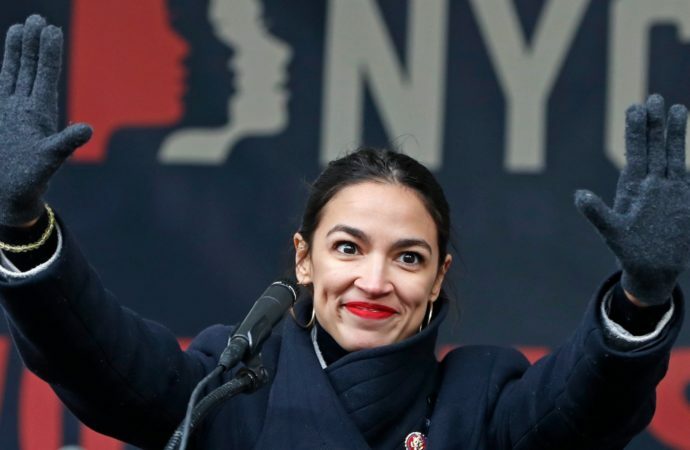 Indiana, as well, — with less than 180,000 noncitizen residents — would potentially increase its congressional seats from nine to ten if apportionment is based on the number of citizens in the state. On the other hand, deep blue states with affluent coastal cities are set to make major gains in terms of congressional representation. California has an estimated three million illegal aliens, a total of about 5.3 million noncitizens, and a total population of about 39.5 million residents. Currently, California has 53 congressional seats, the most in the country. If California’s congressional districts were set by the number of citizens in the state, it would potentially lose three to five congressional seats, leaving the state with about 48 to 50 seats. “Congressional districts with lower percentages of citizens — because of higher illegal alien concentrations — grant their citizens an unequal representative power when compared to citizens in districts with higher percentages of citizens and lower percentages of illegal aliens,” Brooks said. The U.S. Supreme Court is set to decide in the coming months the constitutionality of asking American residents their citizenship status on the 2020 Census. Currently, the U.S. admits more than 1.5 million legal and illegal immigrants every year, with more than 70 percent coming to the country through the process known as “chain migration,” whereby newly naturalized citizens can bring an unlimited number of foreign relatives to the U.S. In the next 20 years, the current U.S. legal immigration system is on track to import roughly 15 million new foreign born voters. Between seven and eight million of those foreign born voters will arrive in the U.S. through chain migration. The wall is an immorality (here), and illegal aliens should have drivers licenses (here). And Trump is a racist (here), and conservatives are xenophobes (here). And illegal aliens are more American than are Republicans. That’s the line we’re getting these days, though it flies in the face of Democrats of days gone by — Bill Clinton, for one, as seen in the video at the bottom of this article. But what of Dems still occupying seats in Congress? Both Nancy Pelosi and Chuck Schumer (along with Barack Obama) voted for 2006’s Fence Act (here). In addition to his penchant for calling out politicians (like here), Citizen James has shown himself to be full of compassion for his fellow man, as well as for animals (like here and here). Congressional Democrats have shown themselves to be full of horse pucky. The Milwaukee Journal Sentinel reported that Evers’ proposal would allow foreign nationals— including those who enter the U.S. illegally or overstay their visas— to obtain a state-issued ID card or driver’s license. Evers added that the plan would make roads safer and juice the state’s economy. But not everyone is on board with Evers’ plan. Some Republican state lawmakers said the Wisconsin Democrat should not be toying with the state’s budget to promote “tax hikes” meant to support a left-wing policy proposal. 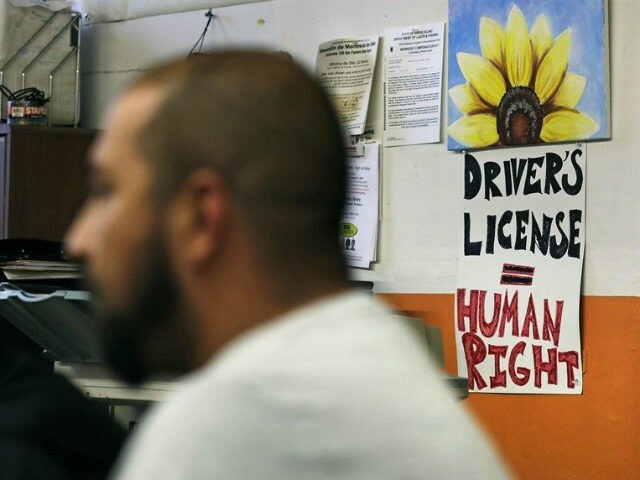 If Evers gets his way, Wisconsin will join at least 12 other states, including Connecticut, Colorado, California, Delaware, Illinois, Hawaii, New Mexico, Nevada, Maryland, Utah, Washington, and Vermont, which allow illegal aliens to obtain state-issued ID cards. Evers’ proposal comes as Wisconsin is dealing with an influx of illegal migrants choosing to settle in the state. One Wisconsin county reported having at least 15,000 illegal alien residents, WBAY reported. Represented by an extremist nonprofit that lists conservative organizations on a catalogue of “hate groups,” seven illegal immigrants detained in a workplace raid are suing the federal agents that arrested them, claiming that they were racially profiled for being Latino. In a federal court complaint filed this week by their pro bono attorneys at the Southern Poverty Law Center (SPLC), the illegal aliens assert that Immigration and Customs Enforcement (ICE) agents violated their Constitutional rights against illegal seizures and to equal protection under the Fourth and Fifth Amendments to the U.S. Constitution. The raid occurred last spring at a slaughterhouse and meatpacking plant in a small rural town called Bean Station in east Tennessee. Agents from ICE and the Internal Revenue Service (IRS) raided the facility as part of a lengthy investigation into the owner’s multi-million-dollar tax evasion and fraud scheme. About 100 illegal aliens were arrested, most of them from Guatemala and Mexico and some had been previously deported from the U.S. more than once. 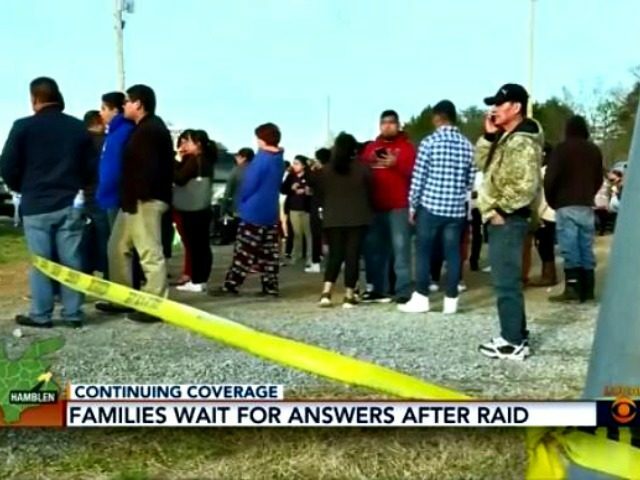 At least 54 people were deported immediately, some were released and others faced federal or state charges, according to a local news report following the seize. 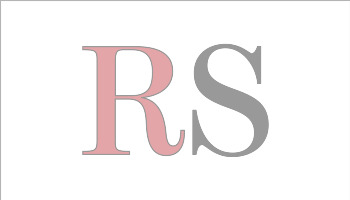 The owner of the business, James Brantley, eventually pled guilty to multiple federal crimes, including tax fraud, wire fraud, and employment of unauthorized illegal aliens. The feds say he avoided paying nearly $1.3 million in taxes by hiring at least 150 illegal aliens and paying them off the books in cash. The scheme began in 1988 and continued through 2018 when he got busted. Brantley had reported to the IRS that he had only 44 wage-earning employees, according to the Department of Justice (DOJ). To avoid Federal Insurance Contributions Act (FICA) tax obligations, unemployment insurance premiums, unemployment tax and workers’ compensation insurance premiums he paid illegal immigrants in cash at a rate of $8-$10 per hour. The feds said it was a criminal investigation from day one, not simply an immigration enforcement action as many open borders activists alleged. “Tax fraud is an outrage to hard-working Americans directly harmed when criminals cheat their obligation to society by failing to pay their fair share, and the employment of illegal workers also poses a serious threat to public safety as the use of fraudulent identity documents exposes Americans to potential identity theft and other financial harm,” said the special agent from ICE Homeland Security Investigations who led the probe. Leftist groups went ballistic, asserting that illegal immigrants were victims whose “rights” were violated by the federal government. Outraged, the SPLC called it the largest workplace immigration raid since the George W. Bush administration. “What happened on April 5, 2018 was law enforcement overreach, plain and simple,” said the group’s senior supervising attorney Meredith Stewart. “We, as a nation, have a shared set of ideals, rooted in the Bill of Rights: We have a right to be free of racial profiling and unlawful arrests. If we are not willing to uphold those ideals for everyone in this country, then we are all at risk of losing our rights.” In the complaint, SPLC attorneys write that the federal officers conspired to plan and execute the forceful and prolonged seizure of the meatpacking plant’s Latino workforce solely on the basis of their actual or apparent race or ethnicity. The defendants are nine ICE agents who are accused of using “brutal and excessive force without any provocation.” They cursed, shoved and punched workers, according to the SPLC complaint. A Tennessee group that’s helping in the case says the lawsuit addresses the brutality the workers faced at the hands of agents. The nonprofit, Tennessee Immigrant and Refugee Rights Coalition (TIRRC), claims the workplace raid was an “unconscionable abuse of power” with “human costs.” The SPLC, an Obama-tied leftist group that helped a gunman commit an act of terrorism against a conservative organization, has the lead in the case. A few years ago a gunman received a 25-year prison sentence for carrying out the politically-motivated shooting of the Family Research Council (FRC) headquarters after admitting that he learned about the FRC from the SPLC “hate map.” Prosecutors called it an act of terrorism and recommended a 45-year sentence. Cheap labor explains why there is so much resistance to protecting America’s border. This is perhaps one of the most important broadcasts about illegal aliens, DACA and amnesty you will ever hear. What you are NOT hearing about Illegal aliens, amnesty and DACA.